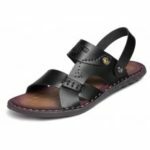 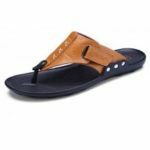 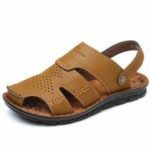 Crafted from comfortable leather with hollow out design, these sandals are breathable and soft, keeping your feet cool and dry. 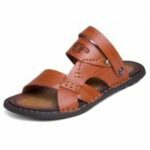 The rubber soles are anti-slip and durable. 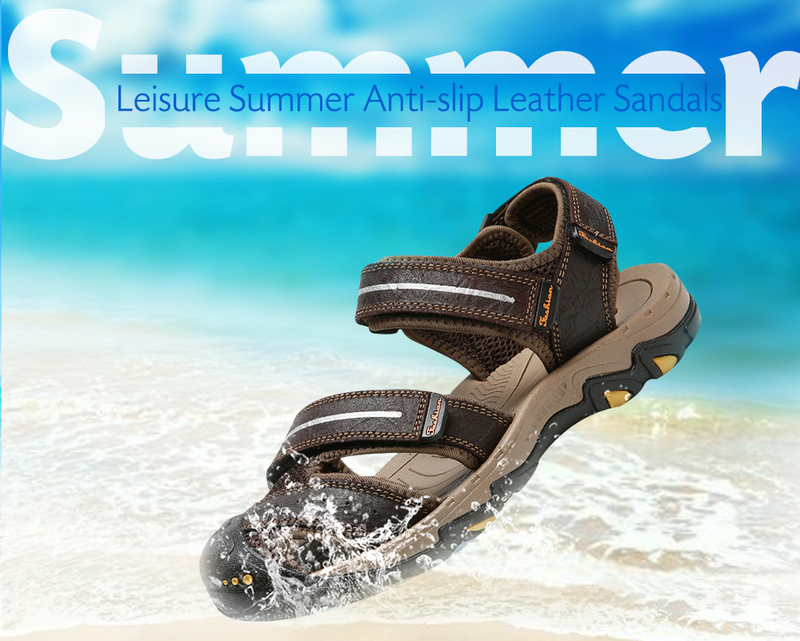 These sandals with magical tape are adjustable to fit your feet. 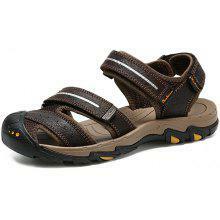 Perfect for the beach, fishing, river tracing, shopping, etc.